In Northern Virginia, places, such as Reston, have many paths for runners and cyclists to explore and travel. Walks and bicycle runs can be much needed breaks from the corporate demands of life. However, sometimes, these peaceful trails intersect with busy road ways, creating the opportunity for bicycle and pedestrian accidents to occur. Sometimes, there are no trails or paths, where one is needed. Traffic encroaches, maybe due to the construction of a new commercial development. Drivers and pedestrians, whether on foot or bicycle, must co-exist. Following the rules of the road become extremely important, and failure to use due care, may mean injury to somebody and that is usually the person without the protections afforded by a car. 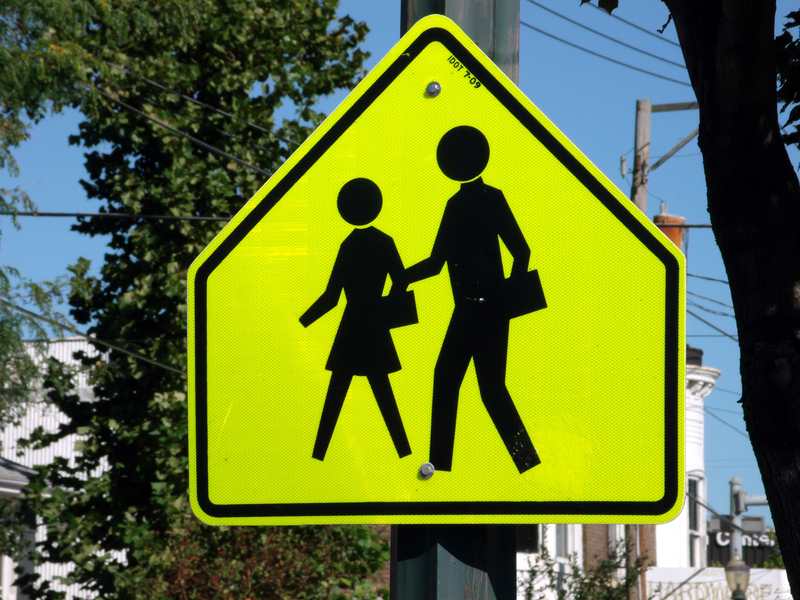 Pedestrians are afforded strong protections by the law of Virginia. If you were involved in a pedestrian accident or bicycle accident, we want to hear how it happened. In some cases, Virginia law treats bicycles as vehicles. It is important to know the difference in responsibilities for cyclists and drivers in the different scenarios in which accidents can occur. You will want an attorney, who can use Virginia’s laws to fight for the compensation you may deserve, as a result of your accident. If you have been involved in a pedestrian or bicycle accident, contact the Law Office of Christopher G. Findlater. The initial phone consultation and meeting is free of charge. Contact us today to find out how we may be able to help you.